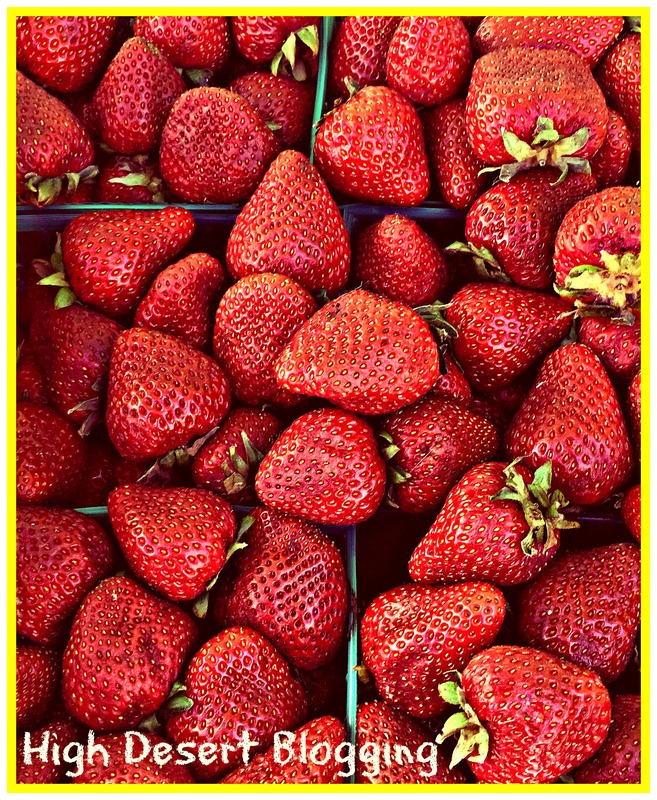 If I had to pick one favorite thing about summer, it would be fresh strawberries. Want to plan a fun outing with your daughters or sons? Take them to a strawberry farm to pick fresh berries. It’s so much fun. You pick. You pay. Then you take them home and come up with all kinds of recipes for the big basket of strawberries you came home with. My daughter and I were invited by some friend to go strawberry picking when she was a young girl. We had a fun day eating those fresh-picked strawberries. The strawberry farm also sold strawberry cookbooks, so we came home with a basket full of strawberries and a book full of recipes that I still have in my cookbook collection. Of course, I like them all year round, but they’re best when freshly picked. I can’t resist eating sweet, juicy strawberries that are fresh. One of my favorite things to do is make a pudding and layer it with sliced strawberries. I start out with a simple box of instant pudding mix. My favorites are vanilla, lemon, one box of each. The photo below was one I took for a previous blog post (I’m telling on myself…amazing how upgrading cameras and cell phones can improve since older posts 🙂 !!). I make the pudding according to the box mix (with occasional variations) and then mix in the strawberries. Next, I layer the pudding and strawberries. So I was curious to see if other people like strawberries in puddings or trifles as much as I like them. They do, and I’ve collected a roundup of some of the best ones I’ve found. I’ve included the links them so you can make them. Keep in mind that all of these recipes have something to do with pudding and strawberries. Strawberry Cheesecake Pudding Shots – Perfect for the person watching the pounds but needing a sweet fix! White Chocolate Pudding – It’s topped with strawberries. Strawberry Bread Pudding – Why have I never thought to make strawberry bread pudding? Oh my. Guess what I’ll be making!! Strawberries N Cream Pudding Cookies – YUM! Pudding, strawberries, AND cookies. 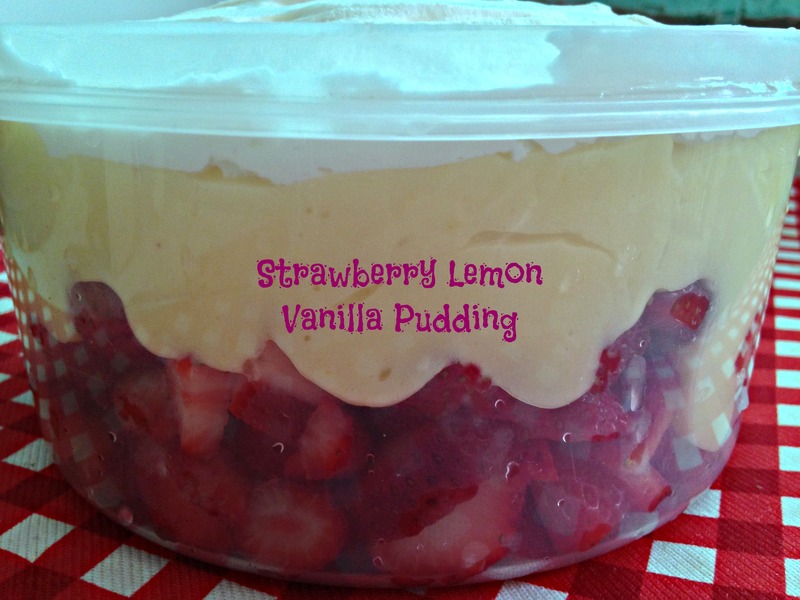 Strawberry Pudding Trifle – I saw this beauty and could not help but save it for future making. I hope you’ve enjoyed the roundup. One last thing, though, before you go…I have a recipe for you. Beforehand, mix the sugar and the strawberries and let it set for at least thirty minutes in the refrigerator. Prepare lemon pudding with the milk and buttermilk. Mix cream cheese, softened and whipped so that there are no lumps, with the pudding. 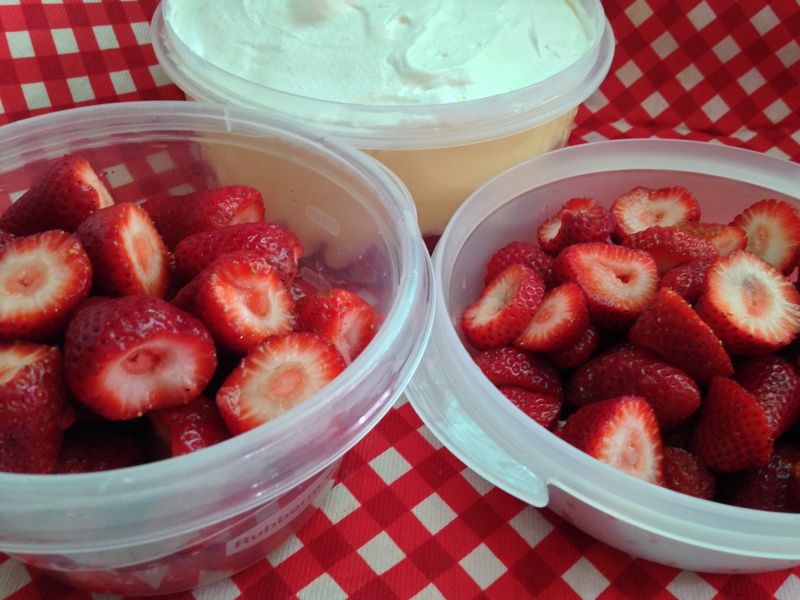 Mix the strawberries and whipped topping with the pudding. Optional variations: Pour strawberries in bottom of serving bowl, then pour the pudding on top of the strawberries. Top pudding with strawberries. Make a larger pudding by using two small boxes of instant lemon pudding mix. 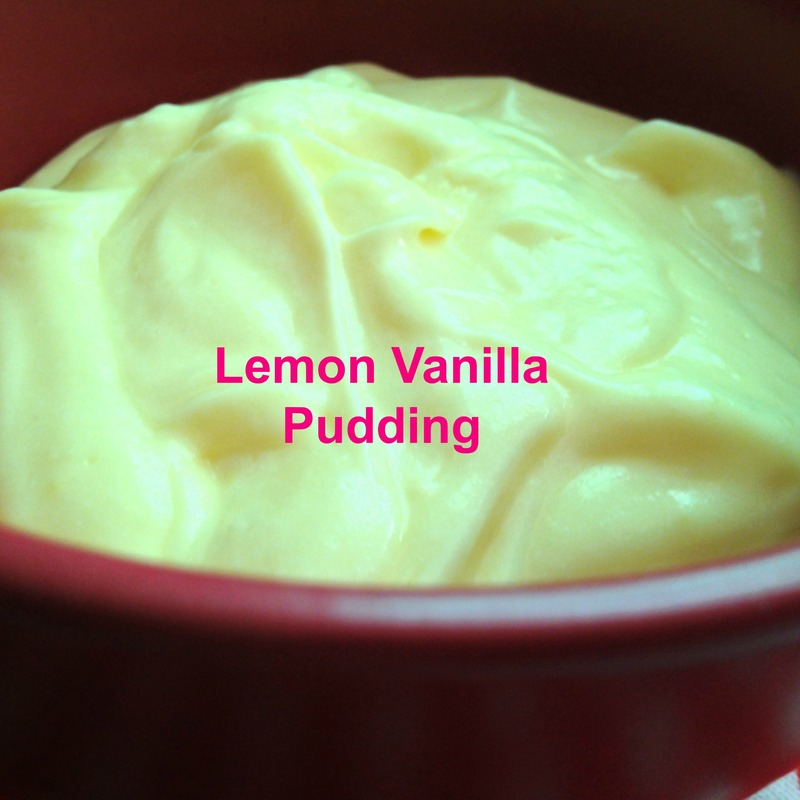 Change up the flavor and blend vanilla and lemon by using one small box of lemon pudding mix and one small box of vanilla pudding mix. I hope you try out at least one of the recipes from the roundup. Try all of them if you’d like and let me know which is your favorite. Now Go Enjoy Some Strawberries! Thanks so much for sharing your Strawberry Recipes For Pudding with us at Full Plate Thursday this week. Hope you are having a great weekend and come back to see us real soon! I love the combination of strawberries and lemon pudding. The addition of cream cheese to the pudding really makes it taste like a lemon cheese cake. Yum!